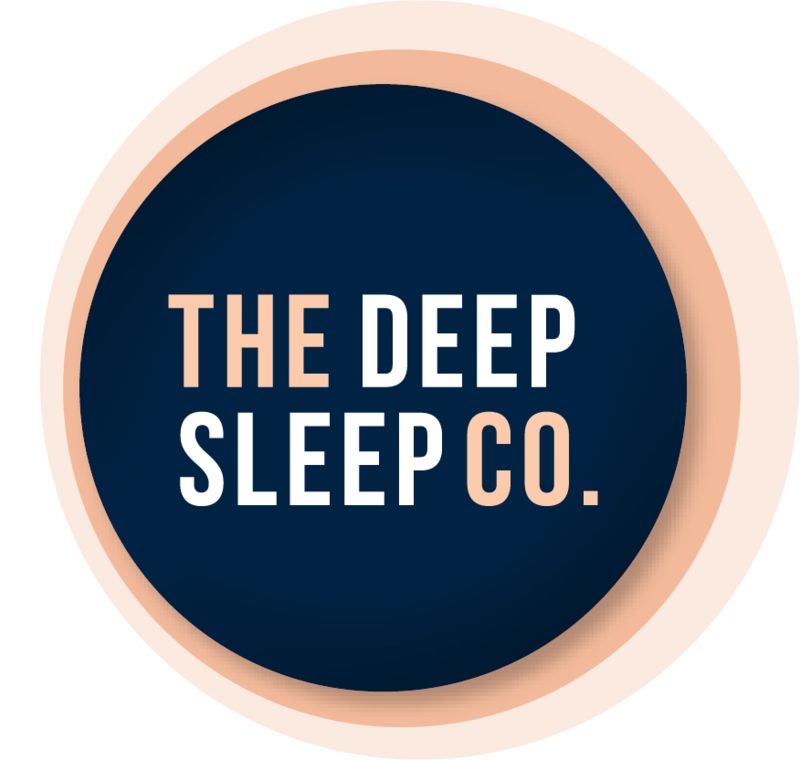 Vital Sleep - Reclaim a Good Night's Sleep - The Deep Sleep Co. Many snorers and their partners must suffer through many sleepless nights because they cannot afford to spend over $1,000 on other mandibular advancement mouthpieces that are offered by their dentists or physicians. At VitalSleep we offer a low cost, yet effective solution, clinically proven device that will solve the problem easily and affordable. The VitalSleep snoring mouthpiece has been sold for more 7 years and has helped hundreds of thousand of adult relieve their snoring condition. Created by a long time snorer, with the help of a medical doctor, who was frustrated by chronic exhaustion and fatigue, he took the advice of his dentist and began researching snoring mouthpieces. What he found was discouraging: The offerings were of questionable safety and quality and some were prohibitively expensive for the average person. When he found himself shelling out $3000 for his custom made device, he was troubled by the idea that this solution to snoring was out of reach for so many people. Inspired by his belief that an effective, top quality snoring device could be and should, be affordable, comfortable, and safe, VitalSleep was created. Please be aware that this is an American company and prices are in USD.